Cast in this production are Tom Brooke (King Lear, The Kitchen – National Theatre, Dying For It – Almeida), Enzo Cilenti (Lingua Franca – Finborough Theatre, Anna in the Tropics – Hampstead Theatre), Tom Espiner (Anything Goes, Love’s Labour’s Lost – National Theatre, Mavbeth, Twelfth Night, The Winter’s Tale – Shakespeare at the Tobacco Factory), Eugenia Caruso (Redefining Juliet -The Pit Barbican, The Taming Of The Shrew – Custom Practice Theatre Co), Sidney Kean (The Fever Chart – Trafalgar Studios/Theatre Royal York, Legal Fictions – Savoy), Loré Lixenberg (Jerry Springer: The Opera – National Theatre, Anna Nicole, Ingerland, The Gentle Giant – Royal Opera House), Luke Pasqualino (TV Credits including Inside No.9, Battlestar Galactica), Lara Rossi (The Writer – Almeida, Persuasion – Royal Exchange Manchester), Beatrice Scirocchi (Macbeth – National Theatre, The Winter’s Tale – English National Opera) and Hemi Yeroham (Arabian Nights – Hoxton hall, Alice’s Adventures Underground – Vaults Waterloo). Berberian Sound Studio is Directed by Tom Scutt, Designed by Anna Yates and Tom Scutt, Lighting Design by Lee Curran, Sound Design and Composed by Ben and Max Ringham, Movement Direction by Sasha Milavic Davies, Foley Designer Tom Espiner and Casting Director Amy Ball CDG. 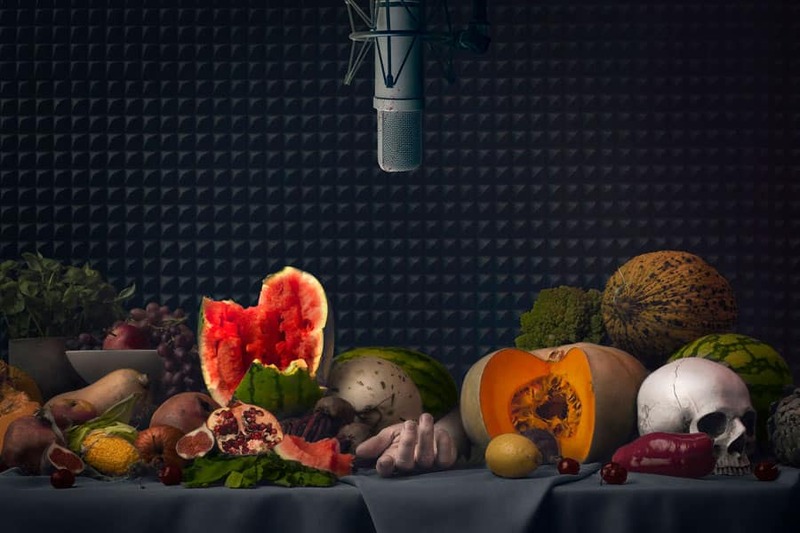 Berberian Sound Studio runs at the Donmar Warehouse from 8 February to 30 March 2019.